First Day of My Life: Juice Bar! Thank you all for your support and prayers with Camille's Juice Bar! I'm just getting started - decorations are sparse, but until I get going & know what it's going to be like, I'm going to keep it simple! I am learning what recipes I have on the menu that the public enjoys & ones that they are steering clear from. That's a good idea to keep it simple and test out the market to see what people will like. Best of luck cutie! It looks great! I would definitely just take suggestions from what the market says! Ahhh Cami, I missed a post somewhere and didn't know you were doing this!!! Soooo exciting :-D Congrats girl!! Cami, first I must say that you are adorable! Secondly, I am in love with your sign!! I love the cleanliness of it....simple, straight to the point and LOVE the coloring. I could see your juice bar with those "tropical fruit" hanging lights (like Christmas light style). 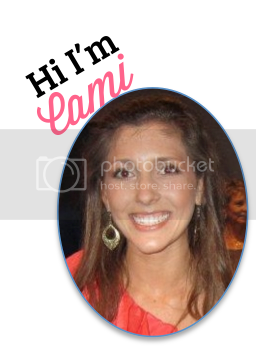 this is going to take you places, cami! i'm thrilled for you! !